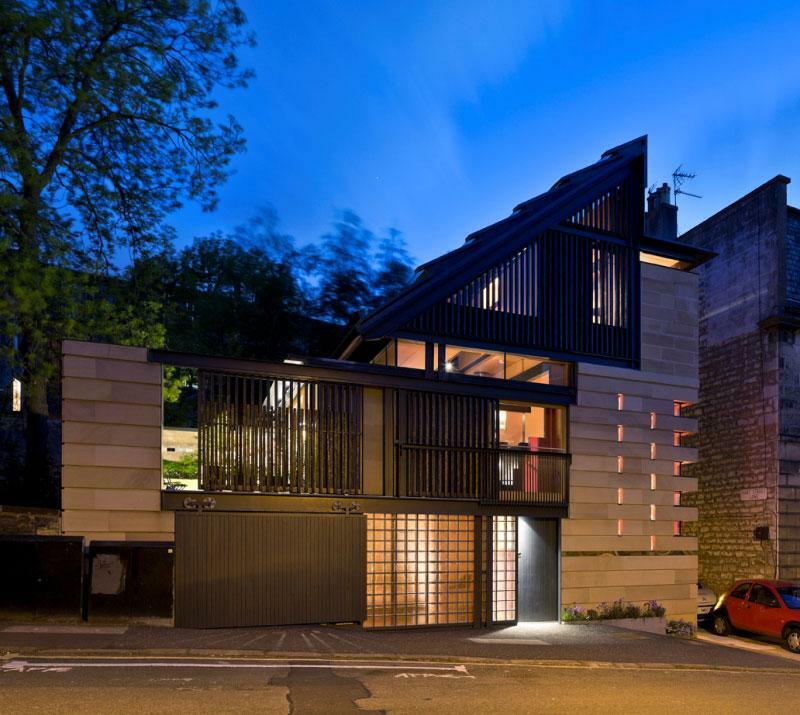 RICHARD MURPHY'S HOUSE AT HART STREET EDINBURGH WINS RIBA / GRAND DESIGNS UK HOUSE OF THE YEAR 2016! You can download here a short essay “The Road to Hart Street” written by Richard Murphy for the exhibition “Home” staged at the Royal Scottish Academy earlier this year. 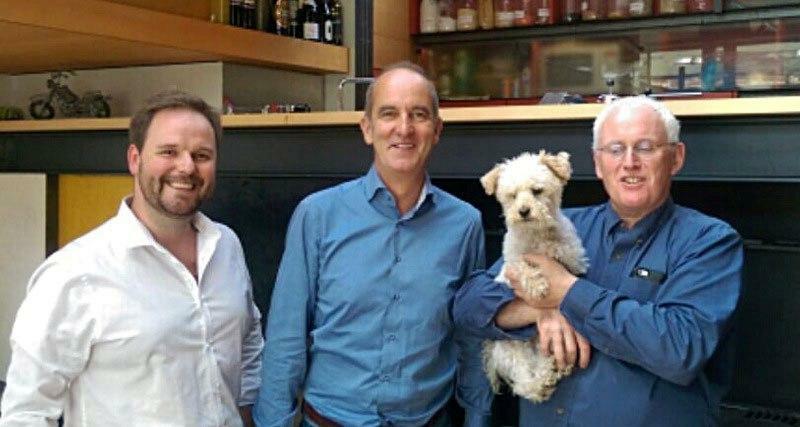 The lower photo at Hart Street shows Gareth Jones of Richard Murphy Architects, Kevin McCloud, Hiccup the dog and Richard Murphy. We are very excited that this project, won in architectural competition in 2007, has been handed over to Fife Council. The museum galleries are now being fitted out and museum objects, books and furniture will move in January followed by staff with a building opening to the public in May. 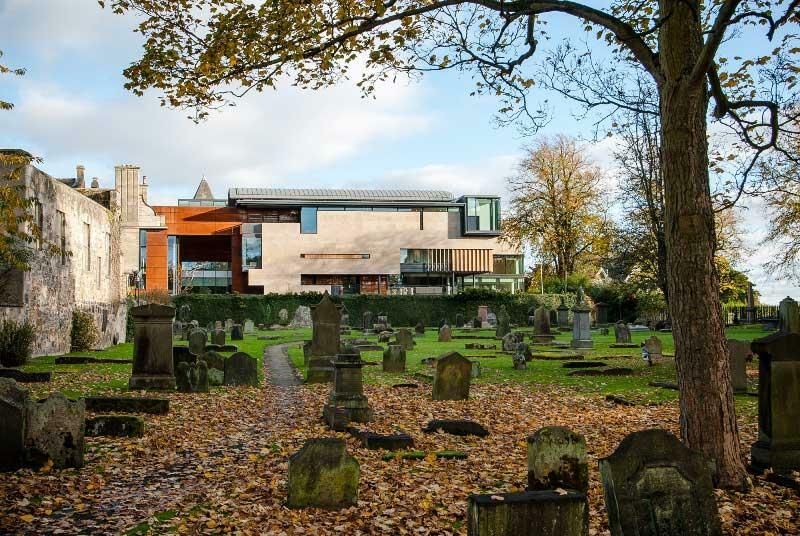 In the heart of the town's historic core the project forms a new elevation to the Dunfermline Abbey churchyard and lies alongside the world’s first Carnegie Library built in 1881. Internally it consists of a museum of 19th and 20th century Dunfermline, three art galleries, a town archive /reading room, children’s library, café, shop and meeting rooms. A dramatic top lit internal street orientates the visitor with a rising promenade route visiting all facilities and criss-crossing the street with a dramatic sequence of bridges. 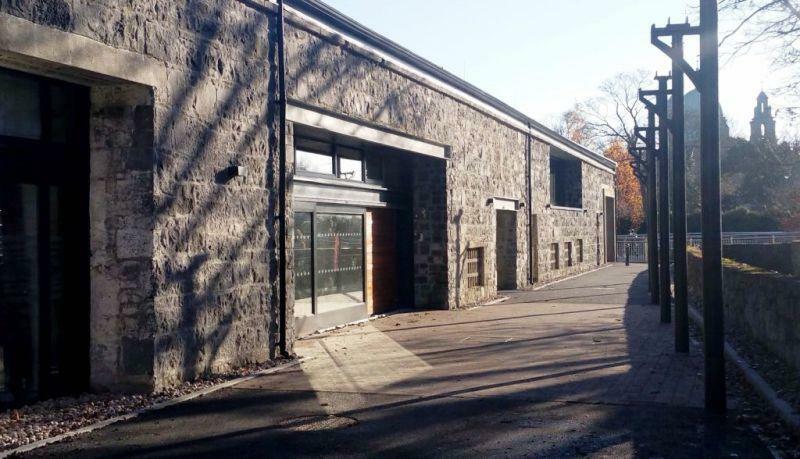 Our joint project with Taylor Architects of Co. Mayo for a new performing arts centre inside historic warehouses in the centre of the University campus has been handed over to the client. An official opening is expected in March 2017. 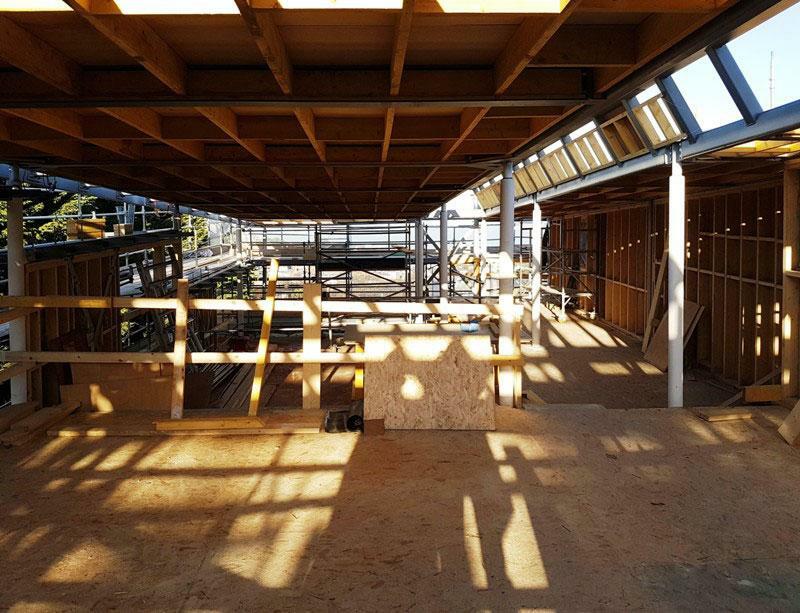 At our Perth Theatre project the concrete frame is almost complete and the steel frame to the new studio theatre is in place; we can now for the first time have a sense of the new performance space within. Inside the remaining existing building the alterations and refurbishment works are progressing rapidly. Our house at Dalkey, Co Dublin has now been on site for seven months and M&P Construction has completed the concrete foundation work and the majority of the main steel frame and roof deck have now been erected. Granite rock excavated as boulders from the site is being broken into smaller sizes and used to construct the house walls and retaining walls in the garden. The dramatic north-south rooflight along the whole circulation spine of the building can be seen in this photograph. 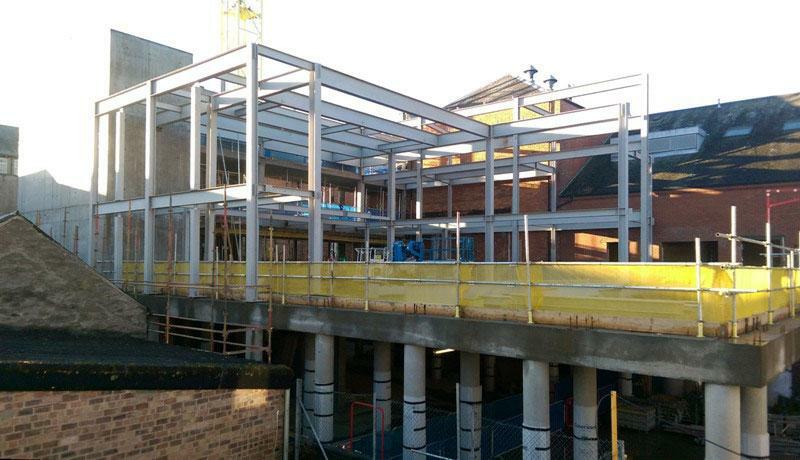 The Science Centre project recently saw the completion of the main concrete frame with the steel roof elements due to be installed before the end of December. Overall completion is still on track for August 2017. 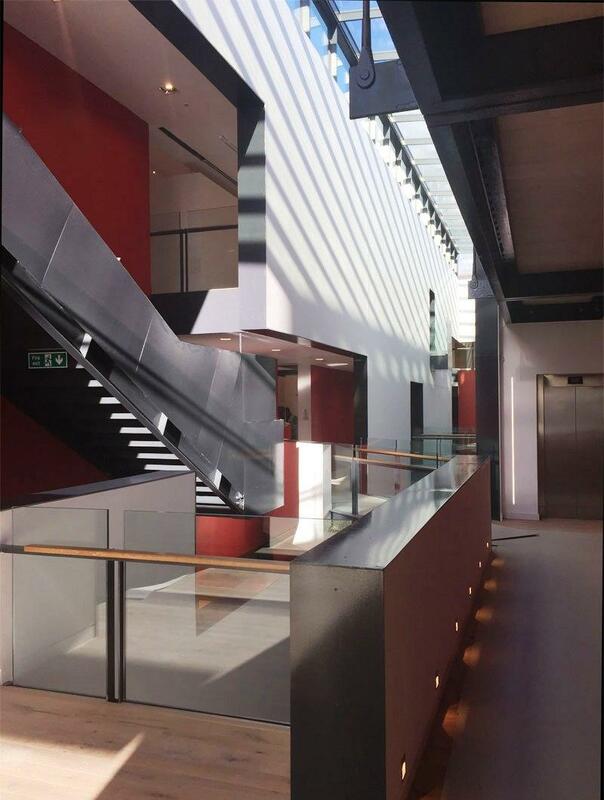 The final form of the central atrium space can now be better appreciated as the photograph from site shows. When complete, the majority of teaching rooms will face into the atrium space and are connected by open sided walkways. The walkways incorporate triangular projecting balconies, extending out into the atrium, providing casual meeting places for students and staff. Also evident in the atrium space now are the two larger drum shaped elements, each housing clusters of 2 person Psychology interview rooms and ultimately to be clad in vertical timber battens, providing both a distinctive appearance as well as aiding the internal acoustics of the space. 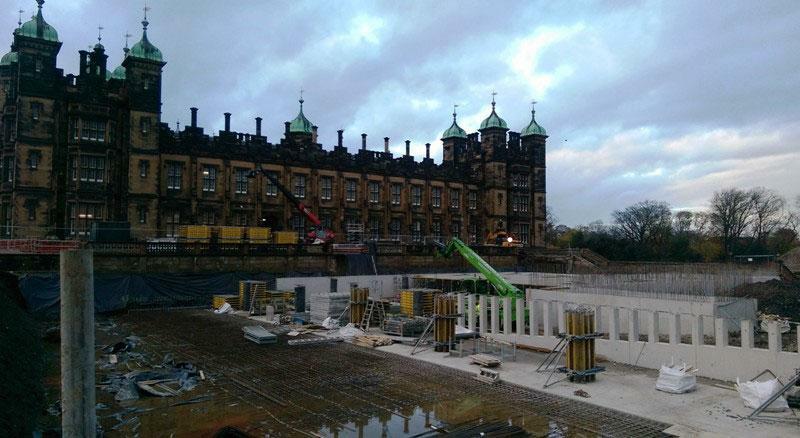 Our project for City & Country at Donaldson’s Deaf School, Edinburgh is progressing well. Works to form the first phase of the 110 apartments that occupy the main building are well underway with mezzanine floors and internal dividing walls being installed. The voids that will eventually accept the new/modern communal stairs that rise through the building on three of the four corners are also being formed. The concrete phase of the works to form the two 94 space subterranean car parks that sit under the morning and afternoon gardens to the east and west sides of the Playfair building is almost complete with the links to the existing building being the last sections to be formed. Apartments are expected to be released for sale in Summer 2017. An official “sod cutting” ceremony was held to start the construction of our new 80 bed Acute Mental Health hospital in Belfast. Designed in conjunction with RPP Architects and Devereux Architects the building is being built by BAM Construction and is expected to be complete in Summer 2019.The Northern Ireland Minister for Health, Michelle O’Neil (in the centre of the picture) performed the ceremony. 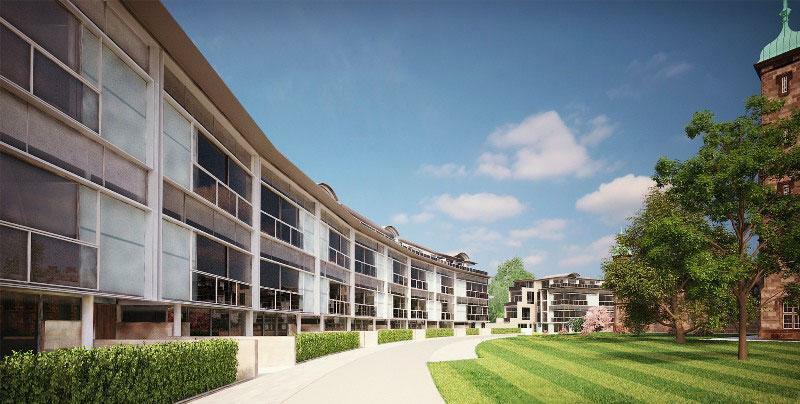 Bam Construction have also been appointed as Main Contractor for the Shell and Core Contact of our new build development for Cala Homes within the grounds of Donaldson’s College. 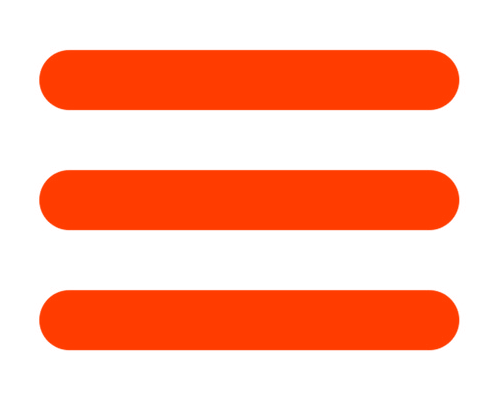 Construction work is now planned to start in January 2017. Work starts on a “secret house” in a garden off Tipperlinn Road. The house forms three sides of a courtyard garden and is invisible from the surrounding streets sitting low behind a historic stone garden wall. 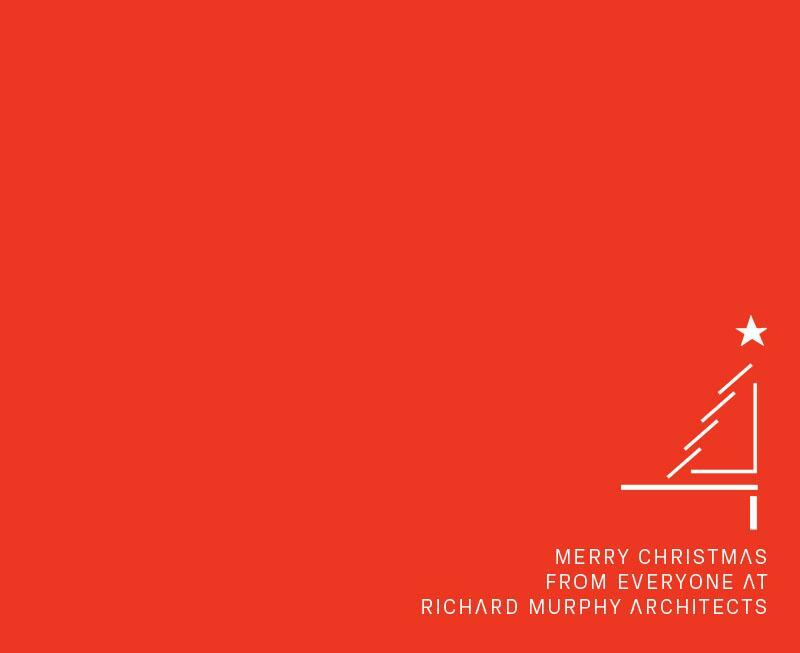 The site preparation work has begun already and the client is expected to celebrate Christmas 2017 in their new house. We have been working closely with our client at Galeri Caernarfon and the other members of the design team and have now completed the stage 4 detailed design work on the extension project. Tender information is due to be issued shortly before the Christmas break with a start on site with the successful main contractor anticipated as early as possible in the New Year. Early work will include the formation of a safe temporary entrance to ensure the centre continues in operation during construction. As part of the interior and technical design process for the two new cinema spaces, we also took the opportunity of a study visit to the GFT in Glasgow, one of a handful of independent cinemas in Scotland and itself recently refurbished and extended. A house near Woodbridge in Suffolk and a holiday house in Elie, Fife are two new house commissions. Images should be published in the next newsletter when both are expected to have been submitted for planning permission. Richard has also been interviewed for a number of broadsheet newspapers all of which are expected to publish today or tomorrow and he will be on BBC Radio 4 "Front Row" at 7:15pm tonight. Our newly built Museum and Gallery at Dunfermline has been previewed ahead of its Spring opening by Urban Realm on 9 December - the building, which is currently being fitted out. 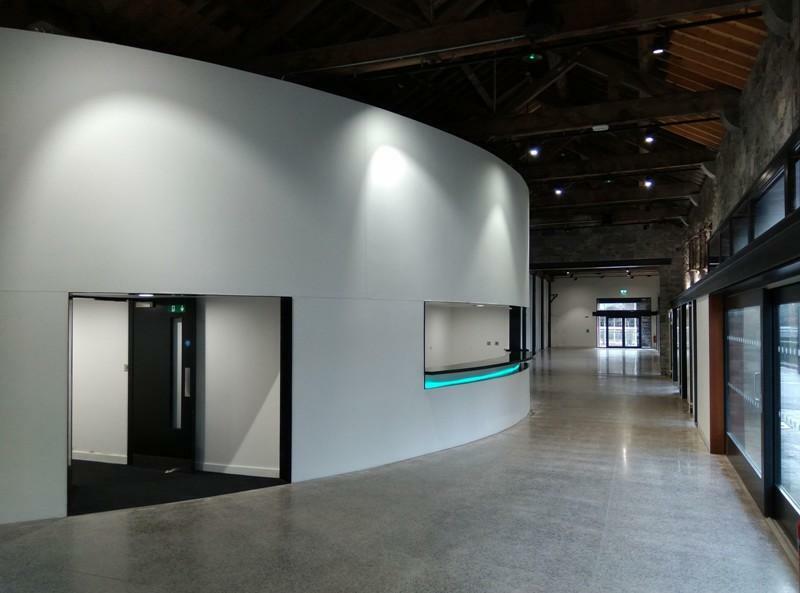 Fife Cultural Trust said “The new building will serve as a gateway to the town’s illustrious past, opening up a new public space between the historic buildings of the Heritage Quarter”.